With summertime fast approaching most people are packing away their winter coats and getting their bikinis out of storage. The hot, sunny days ahead mean keeping cool is paramount, but just because you are trying to keep from overheating doesn't mean you shouldn't look hot while you're doing it. When you are putting together your summer wardrobe this year consider some of these vintage looks to help you stay stylish yet comfortable on those hot, humid nights ahead. Popular for centuries, ladies' wide-brimmed hats are one of the most gorgeous summer accessories. 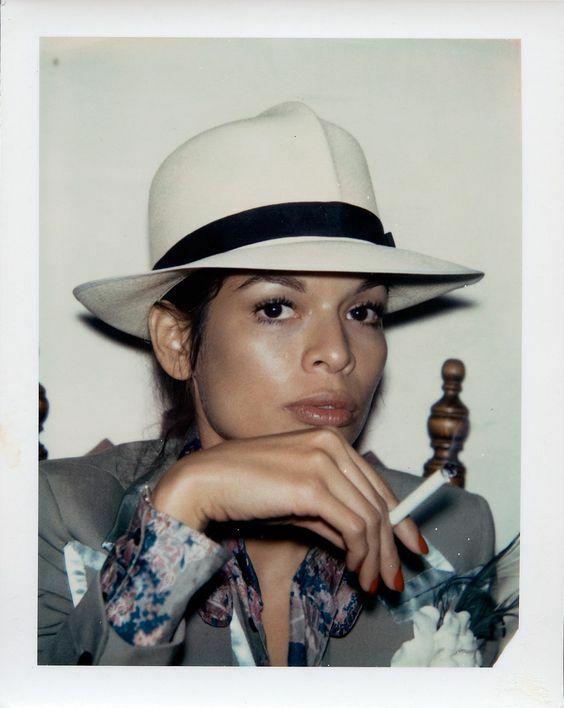 Whether they were part of a costume on set like Judy Garland's lovely hat in Meet Me In St Louis or just a stylish accessory to wear out on the town like the fabulous Faye Dunaway, the wide-brimmed hat adds a touch of style and grace to any ensemble. Unlike winter hats that are often made of cotton or wool, these wide-brimmed hats are typically made of straw or other light, breathable material designed to be light to carry and cool to wear out in the oppressive summer sun. This particular look is not just stylish but also functional. Modern women typically break out the sunblock to protect themselves from the harsh, damaging rays of the sun, but a spreadable, invisible sunblock is a relatively new invention. While there has been some form of sunscreen available since the late 1930's those products were typically zinc based and protected your skin by giving you a thick, impenetrable coating of goo that didn't absorb into your skin. 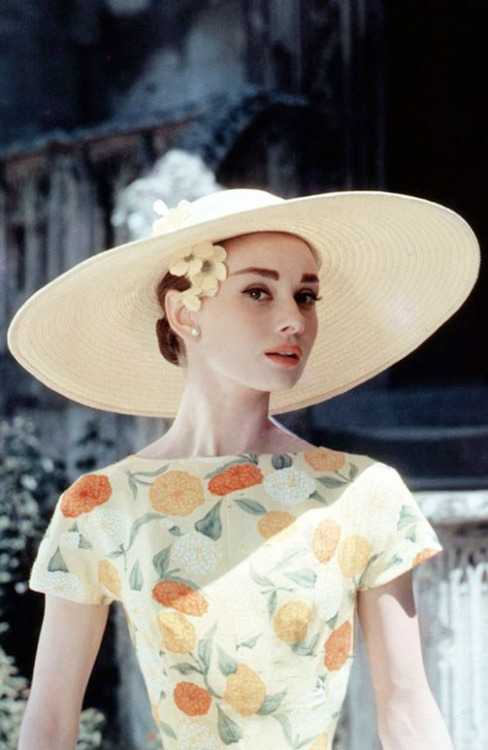 What we think of as sunblock today that has an SPF standard and blocks both UVA and UVB rays didn't come on the market until 1970, making the wide-brimmed hat an absolute necessity for women who didn't want to burn in the sun. Now that we are learning about the environmental side effects of modern sunblock many women are considering a wide-brimmed hat to be something like a superhero's costume - not only do they look amazing, but they also help protect you from the elements! Men also need protection from the harsh rays of the sun and deserve to look dashing this summer, so a Panama hat is the perfect solution. Originally created in Ecuador in the 1600's, the Panama hat has been a fashion staple of men and women alike for hundreds of years. You would be hard pressed to find a famous man who hasn't worn a Panama hat in the last hundred years or so. Clark Gable, Sean Connery, Steven Tyler, Gregory Peck, Winston Churchill...the list could go on forever. While not as famously charming as a fedora or a Homberg, the Panama hat is an excellent way to add a touch of vintage class and style to any summer look. Don't bother with baseball caps this summer, the Panama hat is where it's at! The hat was even worn by Teddy Roosevelt himself, proving that even the manliest of men can embrace this look in the hot summer sun. It has been said that there is nothing new under the sun, but the history of women's swimwear proves this old adage wrong. While the two-piece swimsuit was popular in ancient Greece long before it was banned from America's sunny shores, the fabrics, designs, and manufacturing processes have changed dramatically over the years. While nobody seems to be excited about bringing back the old wool bathing dresses from the 1800's there are tons of amazing vintage looks you might want to consider this year. The high-waisted bikini is a gorgeous option for women, whether they are looking to add a little bit of modesty to a two-piece suit or simply embrace the classic elegance of the look embodied by Ava Gardner and Marilyn Monroe. You might also want to consider a one-piece suit that has a fitted skirt or shorts at the bottom rather than the more common suit that offers a bit more exposure if you are looking for something classically beautiful for your trip to the beach. For women looking for something that is both vintage and a bit more risque you could do no better than a classic bikini like the ones worn by Brigitte Bardot. Keeping your eyes protected from the glaring sun makes sunglasses a summer necessity. Luckily there are some truly amazing vintage styles you can find that will make you look awesome while protecting your vision. 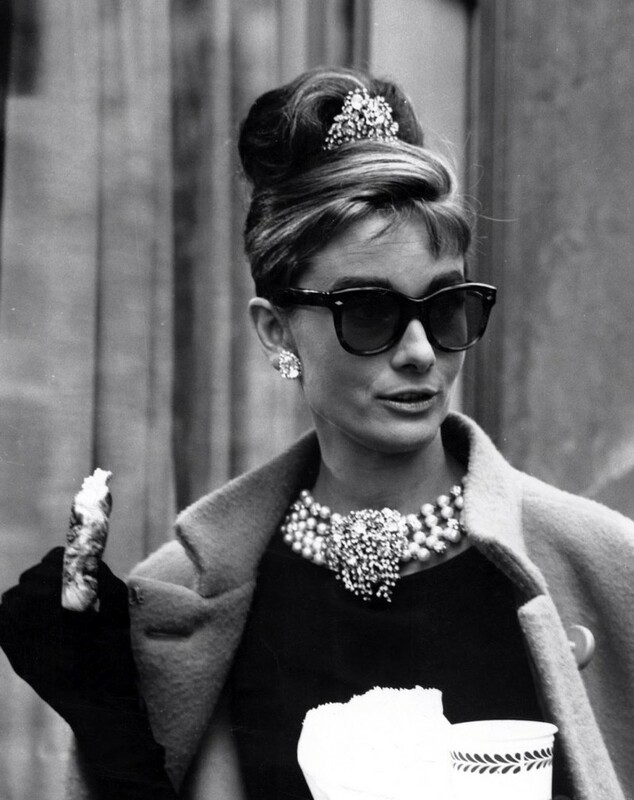 The most iconic of all sunglasses belong to Audrey Hepburn in Breakfast at Tiffany's. The thick, dark frames and oversized lenses add a sense of mystery to her otherwise glamorous image. Also a fan of the huge, face-covering frames was the fabulous Jackie Onassis, though she clearly preferred rounded frames to the slightly more squared look worn by Ms. Hepburn. Big, dramatic lenses are a look that never goes out of style and has been embraced by everyone from Nicole Richie to Cher, making this a pretty safe bet for an excellent vintage look for you. People looking for something with a little bit more glamour might choose to wear a set a cat-eye sunglasses like Marilyn Monroe or Lucille Ball. People looking for something a little more retro might choose perfectly round lenses like John Lennon. The number of awesome vintage styles for your sunglasses is practically endless, giving you the ability to truly express yourself this summer. There are hundreds of awesome vintage looks to embrace this summer. Which ones are your favorites?